2. 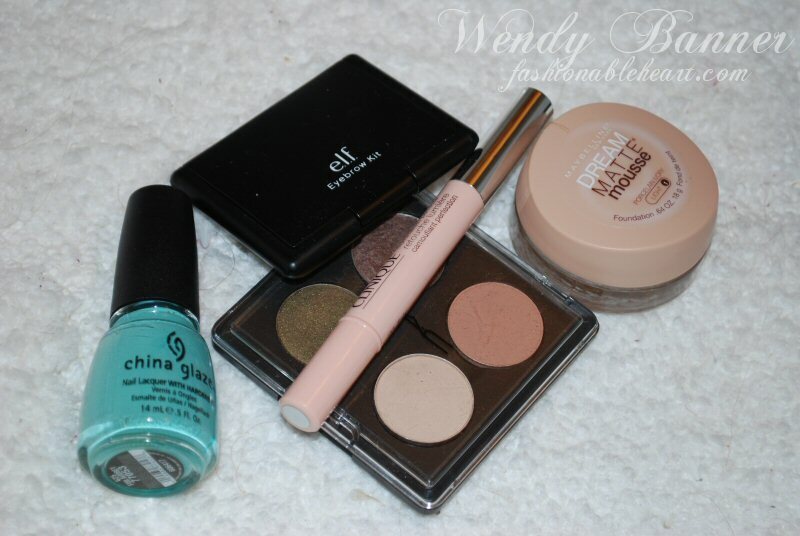 ELF eyebrow gel/powder duo - so amazing and cheap! 4. Maybelline Dream Matte Mousse - I've been bummed ever since learning the Dream Mousse concealer had been discontinued, but the foundation works just as well. I use it on spots that need extra coverage and then go over my face with my MAC MSF Natural. Im looking forward concealer review! I use the maybelline dream matte mousse and love it! I only use it on certain spots on my face as well. For Audrey is a constant favorite of mine! Love it.